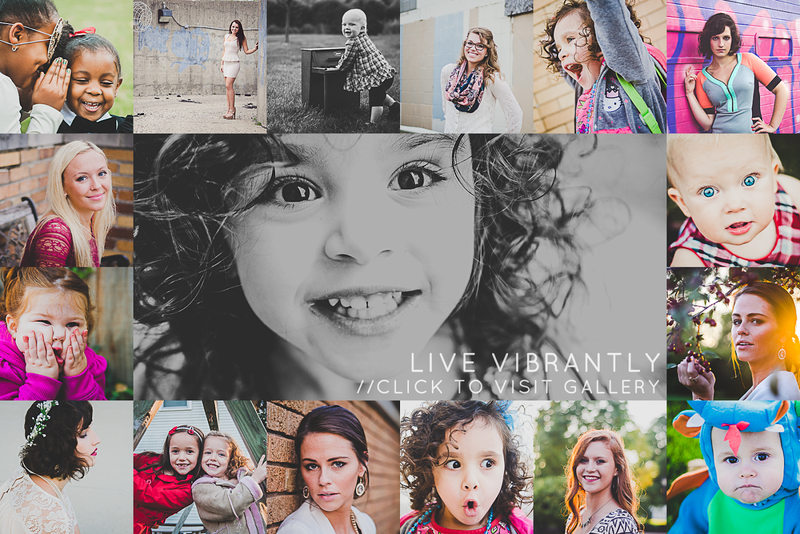 Fort Wayne Indiana Photography | Vanity Fair Model?! Haha I love this girl so much. She knows how to work it for the camera. Can't wait to blog all the pictures from today!!! Want to rock it in front of the camera with your own photo shoot? Click here to find out more information about fort wayne baby sessions. Want to know more about me? You can meet me right here.